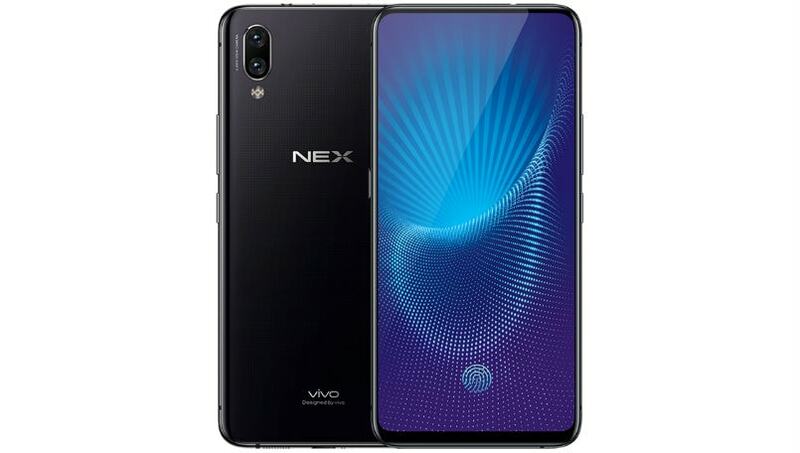 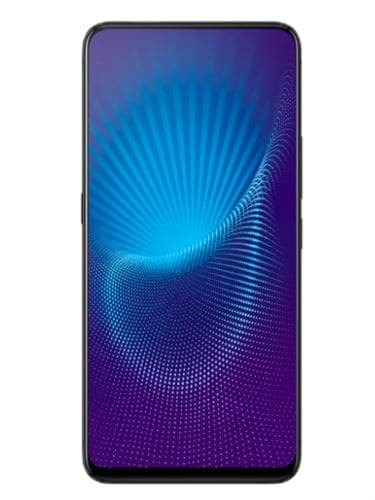 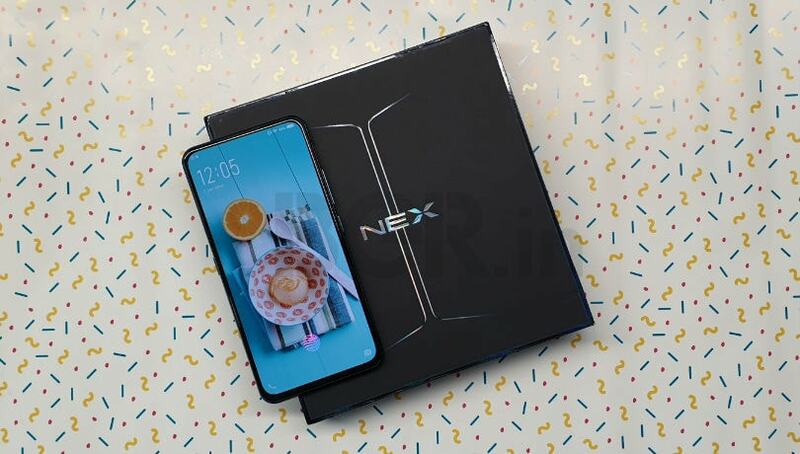 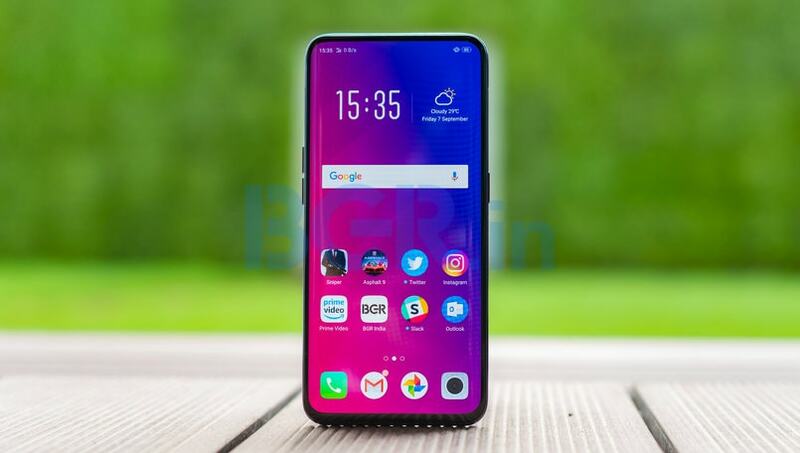 The Vivo Nex feature a 6.59-inch Super AMOLED display with Full HD+ resolution of 2316 x 1080 pixels. 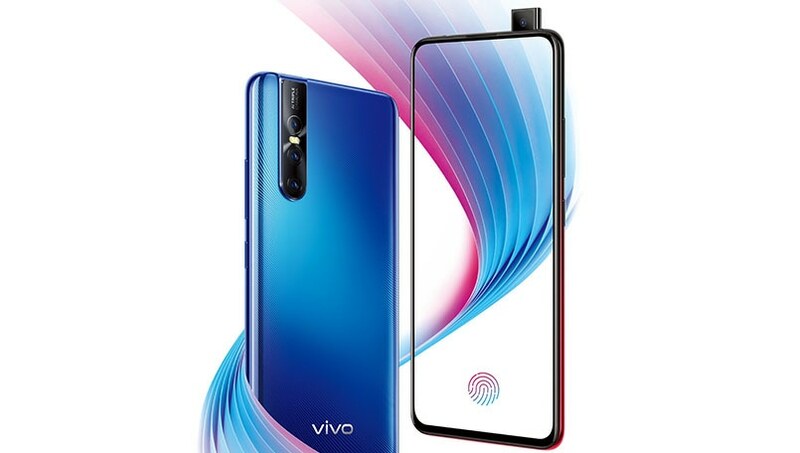 It sports dual 12-megapixel rear camera with a primary sensor having f/1.8 aperture and a 5-megapixel secondary getting f/2.4 aperture. 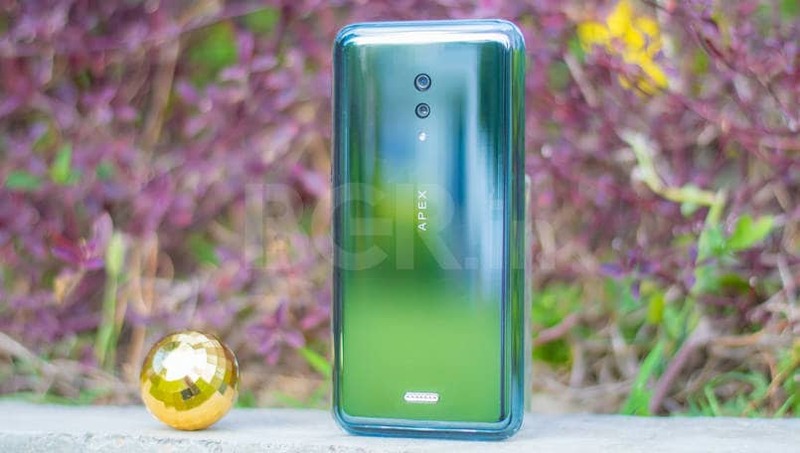 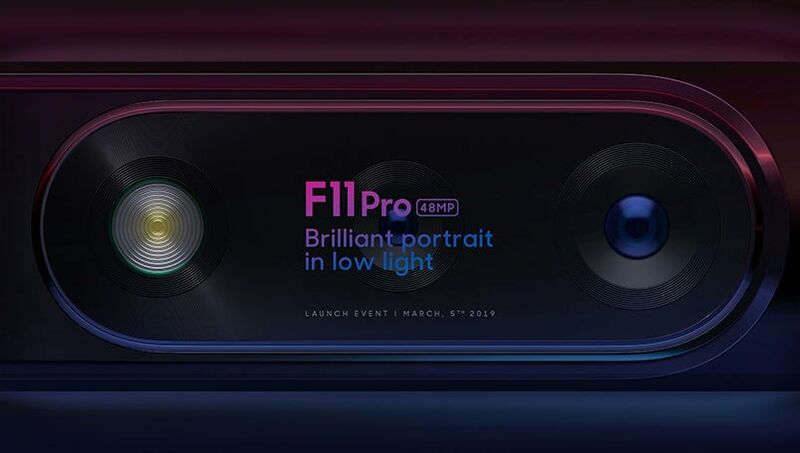 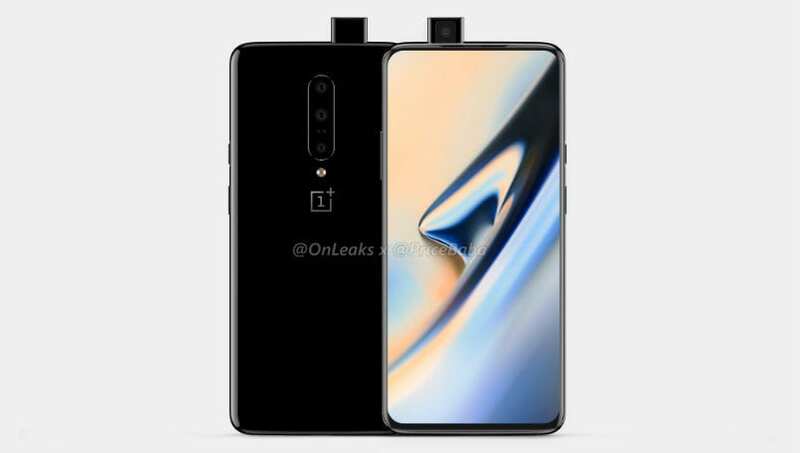 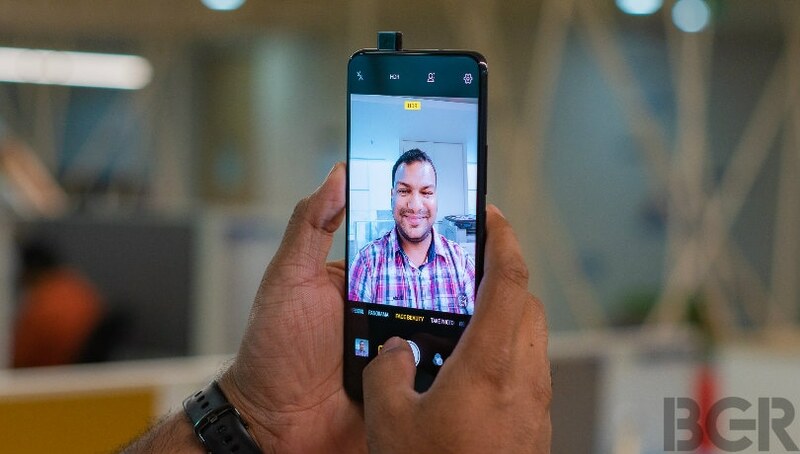 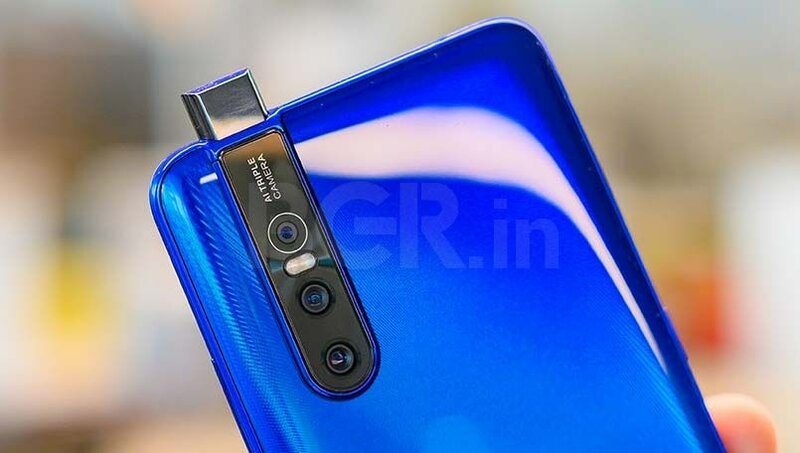 The highlight of the device is the 8-megapixel pop-up selfie camera which reveals itself when you activate the front camera on the camera app. 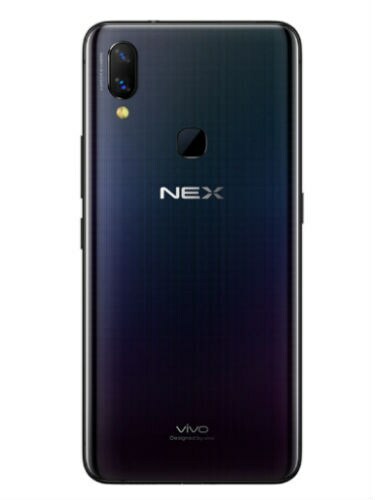 Under the hood, the Vivo Nex gets the new octa-core Snapdragon 845 chipset coupled with 8GB of RAM and 128GB storage.